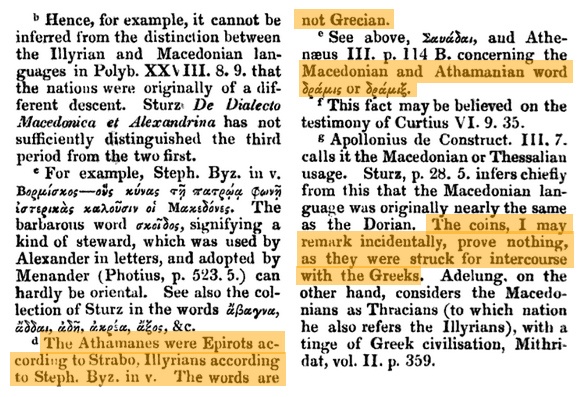 Definitely not on the Greek payroll (yet). 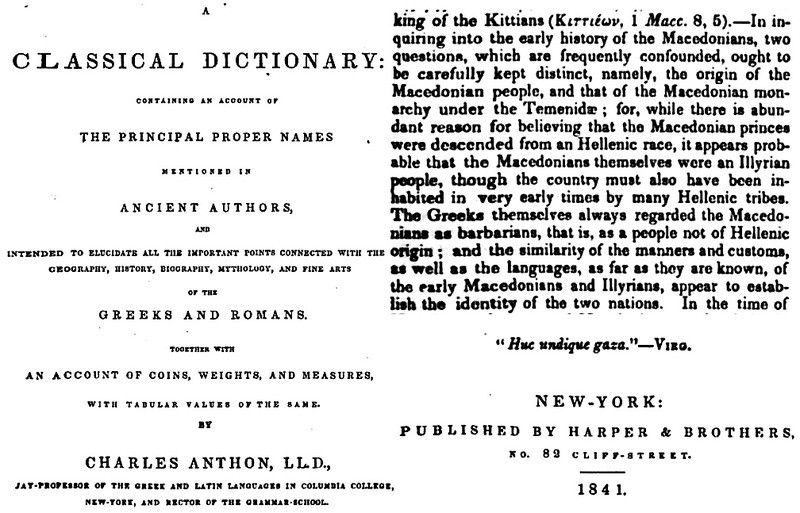 I expect a Greek Fatwa to be issued on Kenneth any day now. 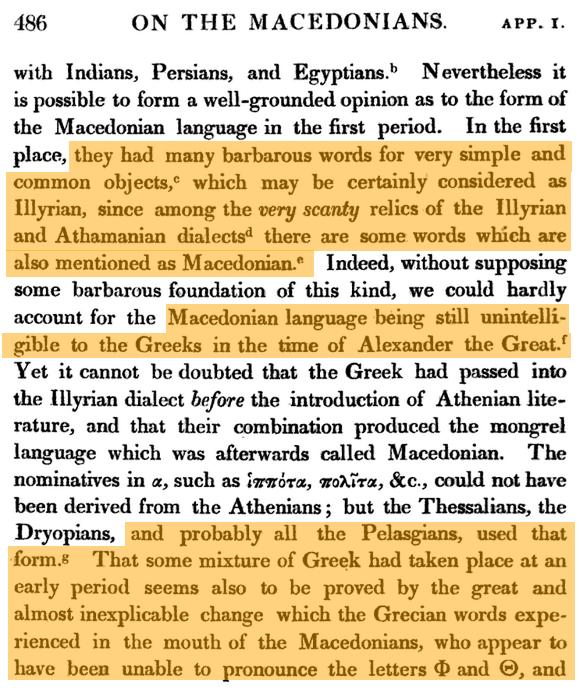 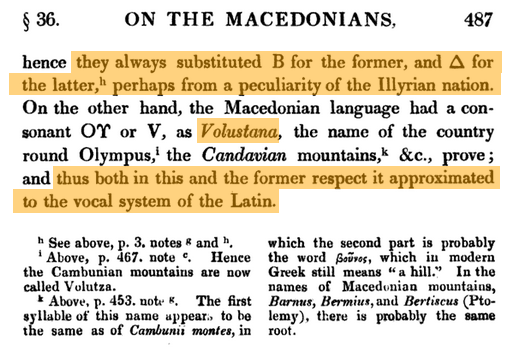 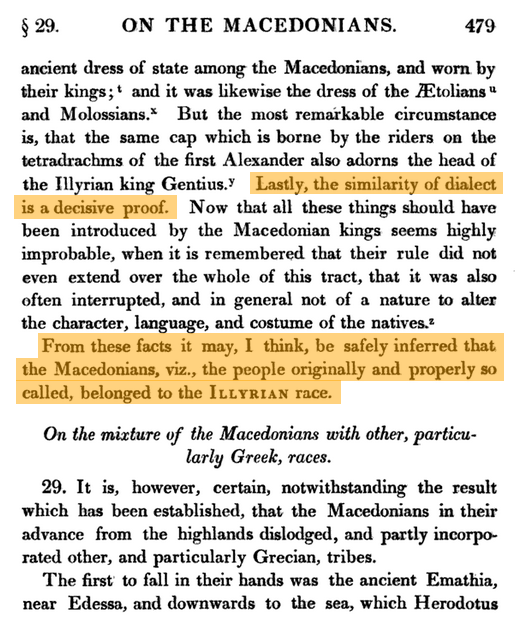 Below is from Karl Otfried Müller - 1839 - The History and Antiquities of the Doric Race. 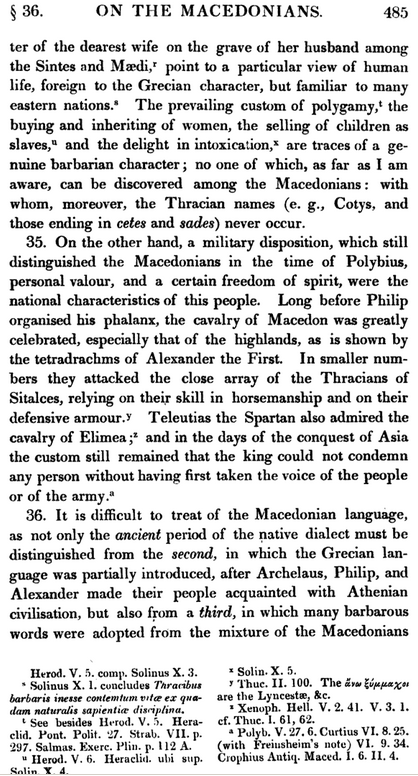 Attaching only a few pages. 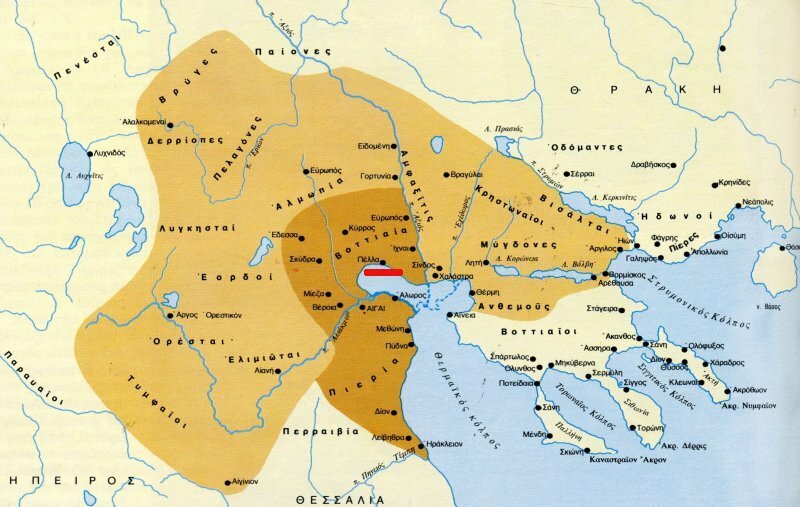 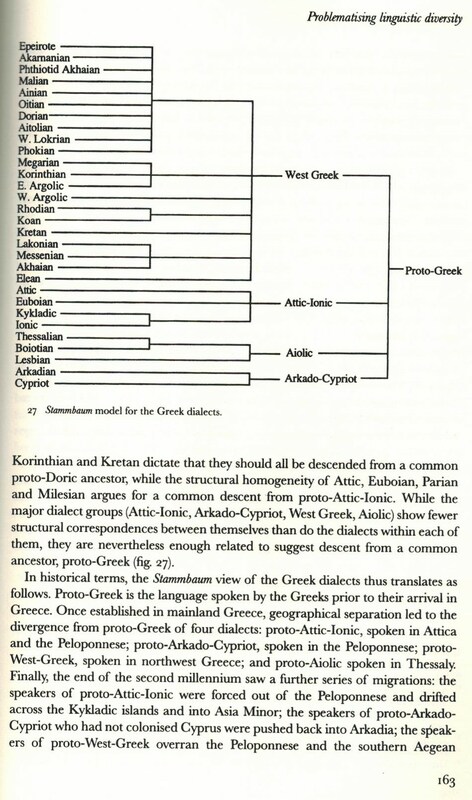 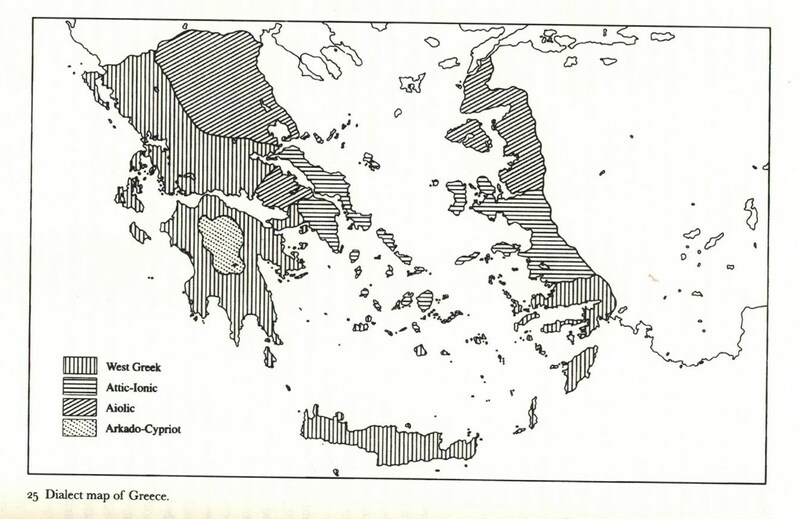 The pictures below come from the book Ethnic Identity in Greek Antiquity, by Jonathan M. Hall.